Is Mount Elbert Really the Highest in Colorado? 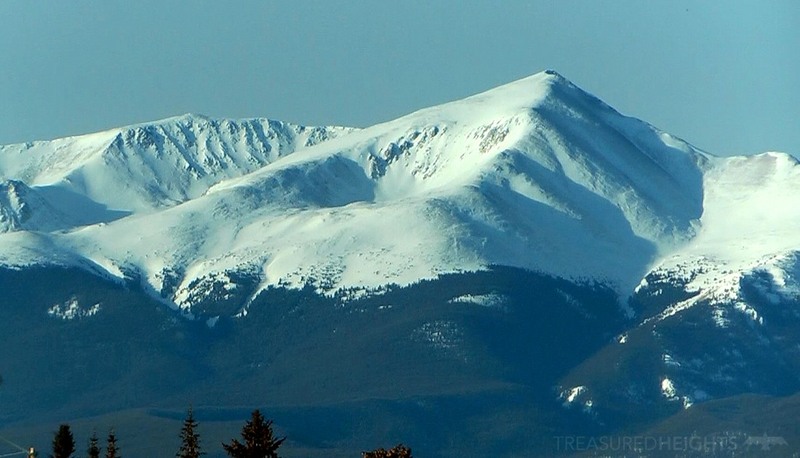 Mount Elbert (14,439′) was first skied in 1941 and is listed as the highest peak in the state of Colorado. Mount Massive, another 14er a few miles away is only 12 feet shorter than Elbert. Efforts have been made to build a rock cairn on top of Massive in order to try to steal the title of highest. The rock pile has been built and torn down several times, but does a man-made rock pile actually have the ability to change the historic title? Jordan C. pushing off the summit of Shavano, other 14er summits of the Sawatch Range are visible behind. The Sawatch Range of central Colorado is the largest concentration of high mountains in the lower 48. 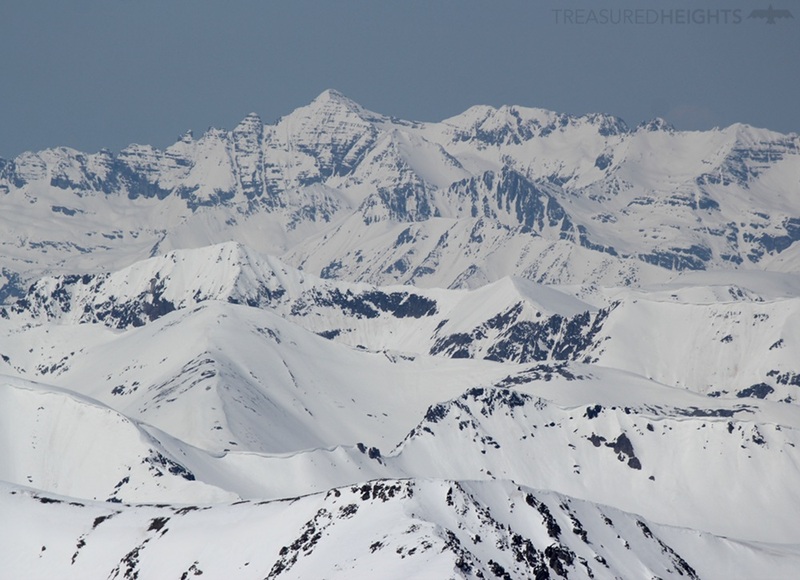 There are many great ski descents off these high peaks in the right conditions. Some like Mt. 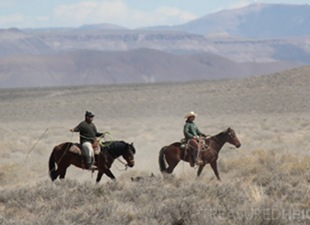 Shavano are easily accessible, others like Mt. Harvard are isolated in wilderness. 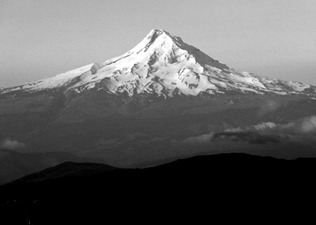 Mount Elbert is the prominent leader of the range. It is not the most sharp of peaks and that’s why it has great skiing on every side. There is everything from 3000′ steep gullies to the broad moderate east face. Just as impressive as Elbert, Mount Massive stands to the north with about 5000′ of vertical gain from the valley. Many people like Mount Massive as a hike or ski more than that of Elbert, perhaps because of the name? or perhaps because of less crowds? Elbert is ten times as popular with over 25,000+ visitors annually according to the Colorado Fourteeners Initiative. In the winter you will not find anything close to the “crowds” of summer. I’ve enjoyed the entire peak to myself on perfect weather days in winter so hating it because of the crowds doesn’t make just sense if you are a skier. It’s not any busier than Grays or Torreys. Looking across a sea of high peaks at Castle Peak from the top of Elbert. For many there is an inner urge to tinker that also drives our nation’s engineers and tradesman, perhaps this is behind the mischievous urge to pile rocks? 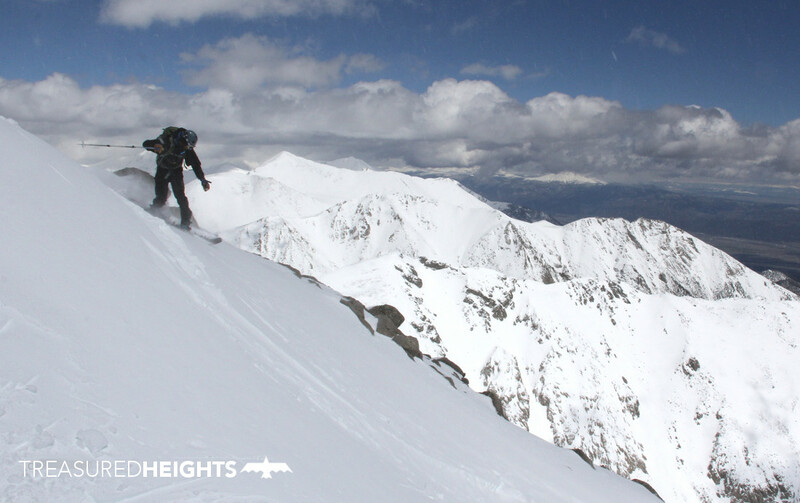 The title of the “highest” is not very important in my opinion, while I use it to select which peaks to ski in other states for the Skiing States project, it really does not mean it has better skiing, it just makes a good place to start your exploration. One reason to start exploring with our tallest peaks is that it is certain to give great views for scouting nearby peaks with better lines. Should Elbert keep the “highest” title even if the little human ants build the pile? Yes, simply because we don’t count man-made items like the roof of a stone building on other peaks as the summit. If nature decides to push a peak 1.5′ higher in one earthquake such as at Mt. Borah, Idaho in 1983, than I’d say Massive could inherit the position, after a few hundred years.